Rebecca Gordon, Head Curator at Rise Art gives her professional insight into framing, hanging and caring for the art in your collection. 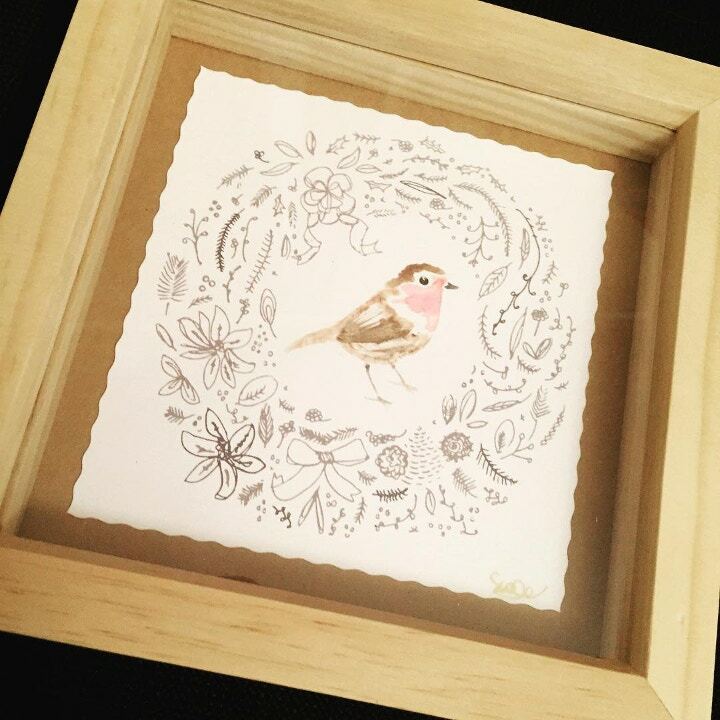 Framing helps to enhance and protect your artwork. ● Educate Yourself It is important to know the proper materials and procedures for framing, whether you will be doing the job yourself or taking it to a professional. ● Use Archival Materials They are worth the investment. 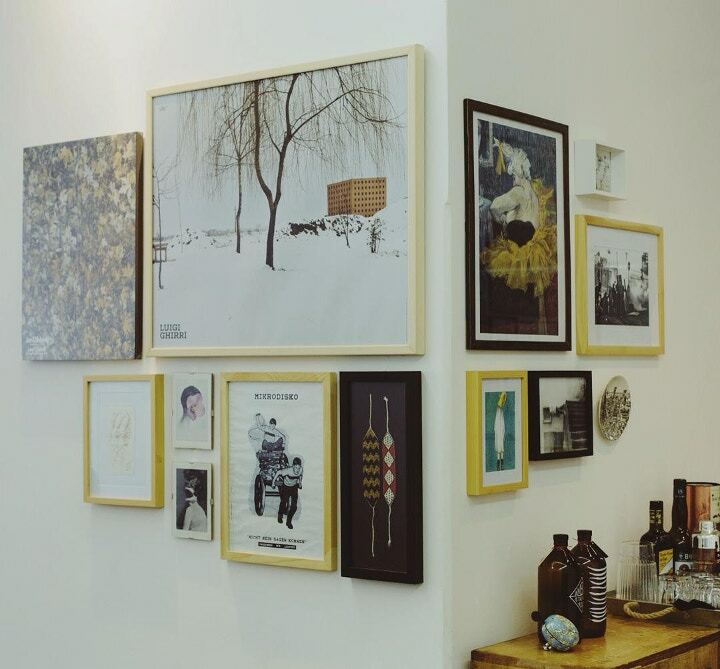 ● Store Artworks Flat If you're not framing immediately. ● Avoid Dry Mounting Please use a hinging technique. - Glass Pros: cheaper, easier to clean, and more resistant to scratches. - Glass Cons: heavier, more breakable, sensitive to variations in temperature, and highly reflective so it often creates a glare. - Acrylic (often known as Plexiglas) Pros: better thermal insulator, shatterproof, lighter. - Acrylic Cons: attracts dust, cannot be cleaned with regular glass cleaners, inherent properties of static electricity and therefore should never be used in framing pastels, charcoals, or any other powdery pigment surface. Window Mounting is one of the pricier options in the world of framing, but it certainly pays off! It provides an elegant effect, especially with abstract and figurative works. 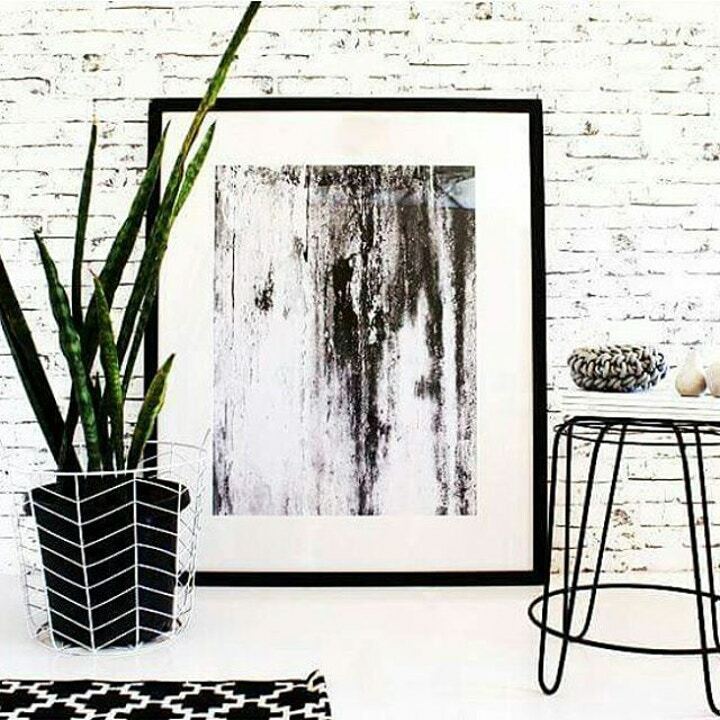 If you are trying to fill a large space then this frame is for you. It can also give smaller works a greater sense of importance with its wide matte and dramatic presence. 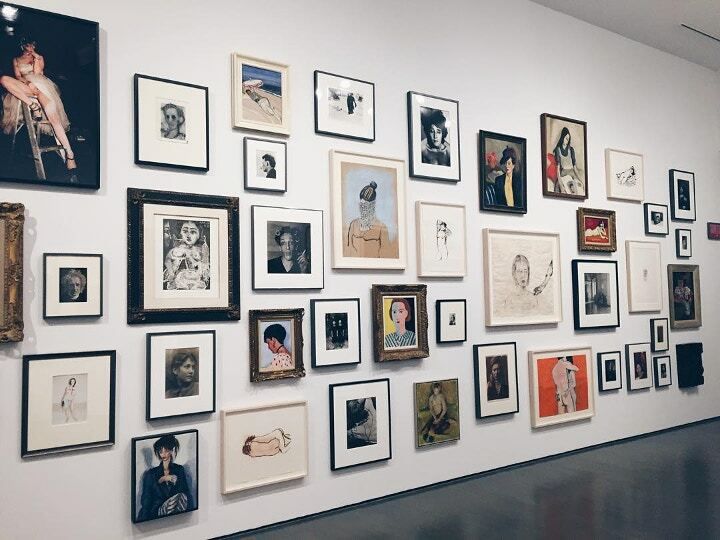 Box Frames provide a significant amount of visual depth to an artwork. It will draw the eye of the viewer in, and finishes it off beautifully. 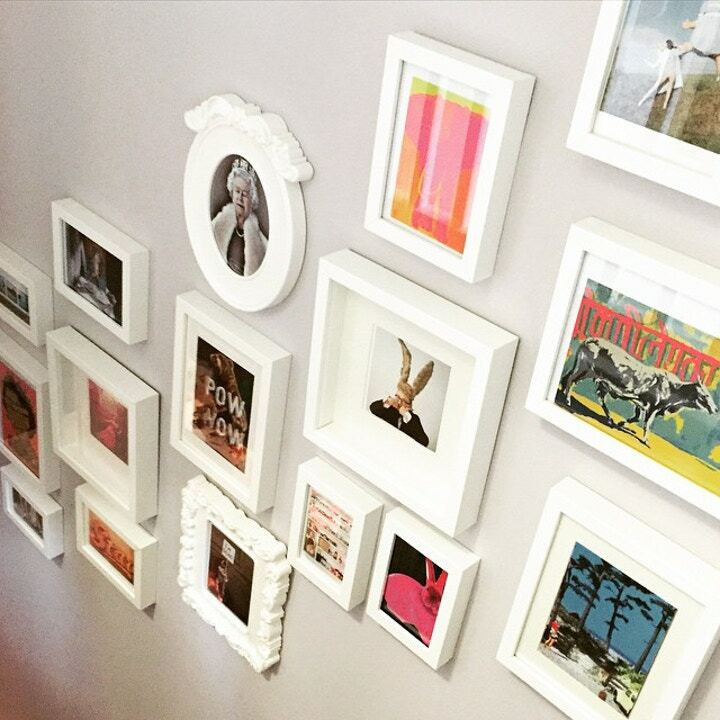 Floating artworks in their frames is personally my favourite type of framing! This option is terrific for works with a hand torn or textured edge so that it remains visible to the eye, and will showcase the original nature of your work. An acid free tape will provide the support for this floating / rippling effect - but beware, the artwork can slip down with age. 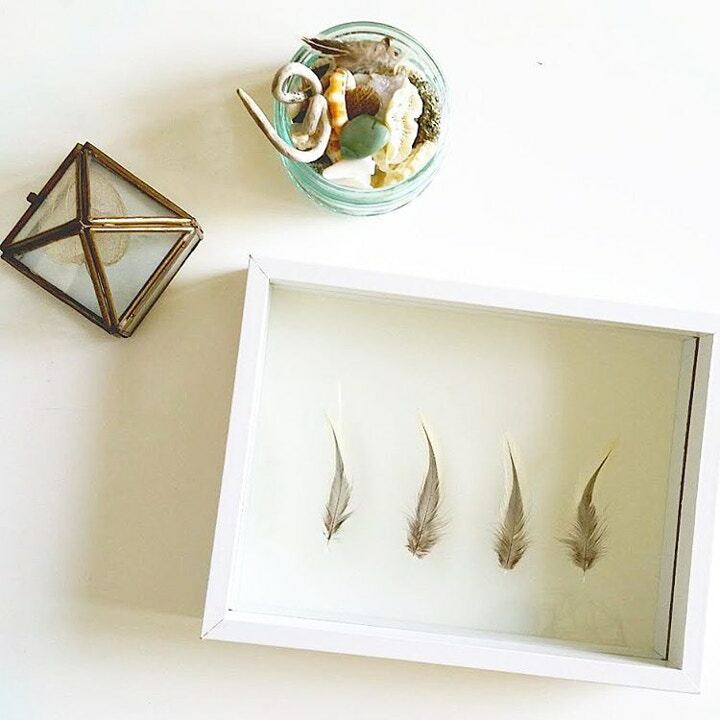 Tray Framing is a shallow box-like frame that often comes unglazed (without a glass or perspex cover). It is a contemporary style of framing a canvas, which reveals the sides of the artwork. The piece will sit slightly recessed below the front of the frame and creates a minimalist feel. ● Hang so the centre point of artwork is at eye level. ● Use wire versus string. It is much stronger, more reliable and the knots won’t come undone. As an added bonus, it doesn’t stretch or relax. ● Use D-rings and wire combined or just D-rings for heavier works. ● Lighting - Essential to light the artwork well. As a guideline, use a light source that is three times the intensity (brightness) of the ambient (room) lighting. This helps to accent your piece without the light appearing too dim or overwhelming. The Stairwell The principal, focal artworks should follow your eye line as you climb or descend the stairs. Then work outwards, filling the space around them with smaller pictures. 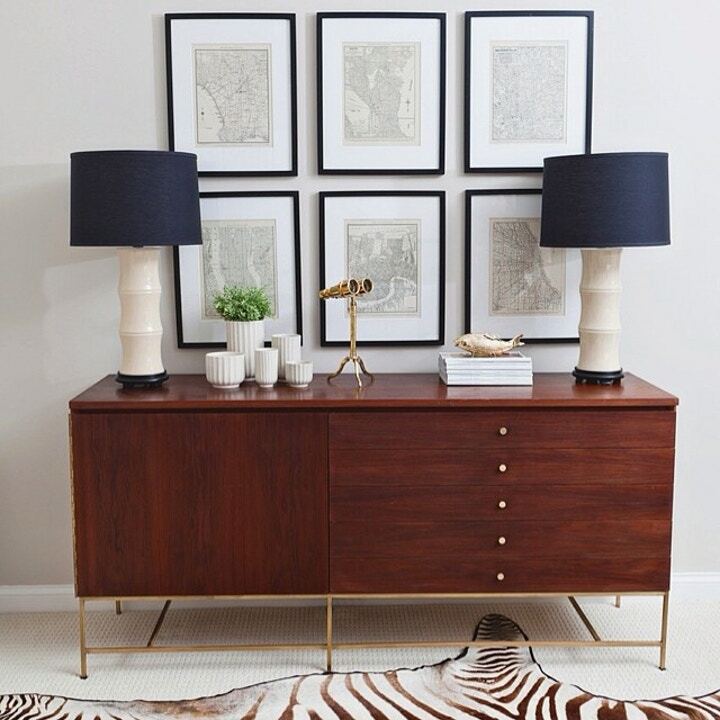 Try to get a broad range of different-sized frames to add plenty of interest. The Salon The central frame is the focal point and all the other works should be mounted moving outwards away from the main (central) piece. 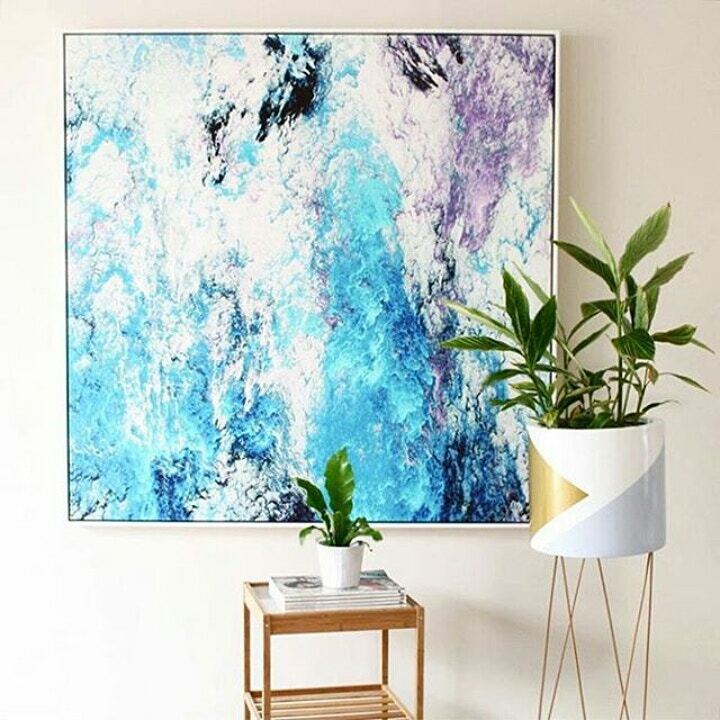 This is where you can really let loose with a mix of different artwork and frame styles. The Geometric Aim for symmetry and precision. You should use the same size pictures, the same size frames, and measure the exact same distance between each work, as well as the top and bottom rows. This layout looks great hanging above a bed or sofa. ● Exposure to light: UV rays will damage and ultimately fade your artwork. Where appropriate use UV protecting glass. ● Poor quality mounting and framing: While we touched on this already, it is worthy of emphasis. Leaching of acid based materials will damage your artworks. Avoid dry or wet mounting on delicate original works. ● High humidity and change in temperature: Acute changes in temperature and humidity will cause swelling and contraction as the materials in an object or artefact attempt to adjust to the environment. Visit the Rise Art website for further advice on collecting artwork.